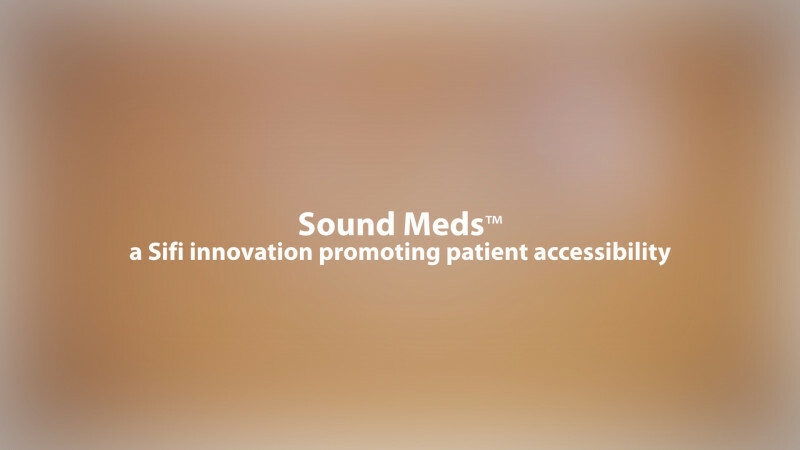 SIFI announces Sound MedsTM, a new audio technology that speaks to patients! 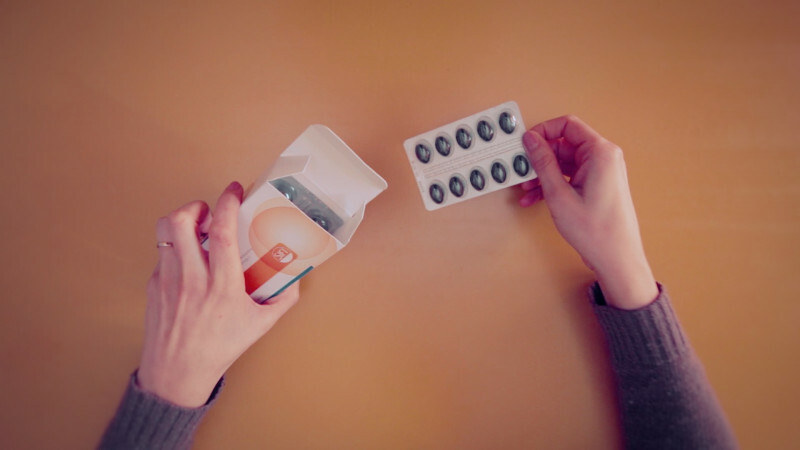 Sound MedsTM helps patients better comprehend drug illustration leaflets, by reproducing clear and complete audio instructions on smart phones and tablets. 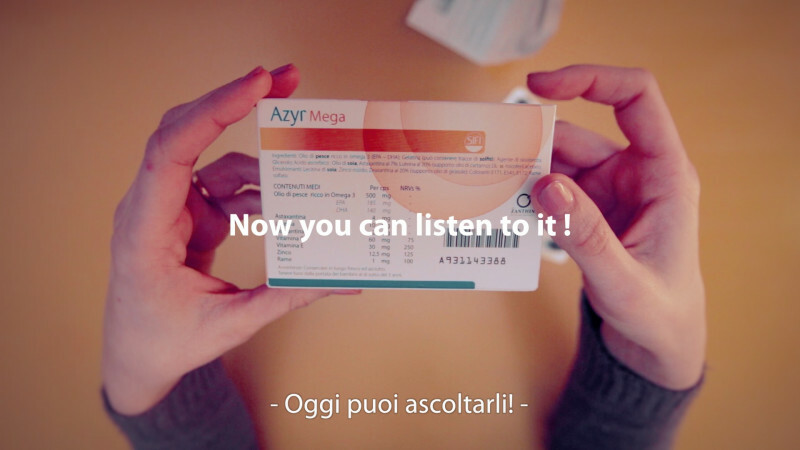 SIFI announces an innovative and unprecedented audio service designed for patients having trouble reading the small text printed on treatment information leaflets. 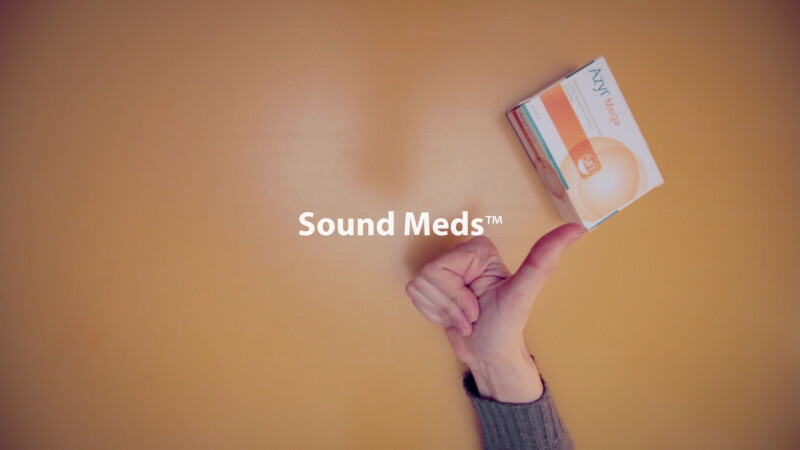 Sound Meds is an original service conceived to help patients obtain medical information through listening, in order to secure the correct and safe manner of taking a prescribed medication. According to the Institute of Medicine, about 500,000 adverse events occur each year in the United States as a result of misreading the leaflets of pharmaceutical products. In Italy, a survey carried out by "Altro consumo" reported that "comprehension of leaflet content should be a way to safeguard our own health, but the obstacle - as mentioned - is poor readability” with predictable consequences on individuals not being able to obtain correct information. 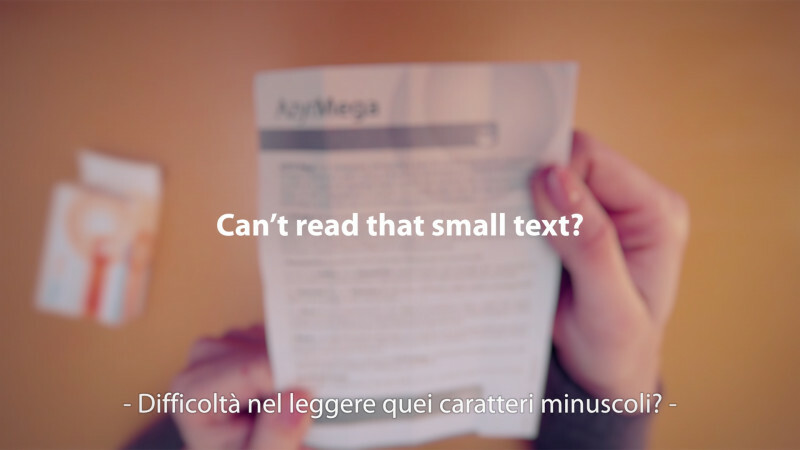 Difficulty in reading information in small print is in fact very common and affects people of all cultural and social conditions. Implementation of new technological tools, such as Sound MedsTM, will help patients follow therapy prescriptions. The development of this project is part of SIFI’s eye care mission, to facilitate comprehension of therapy instructions, for a large number of visually impaired, including the elderly, and all patients in ophthalmological care. According to an International research, such an enhancement, associated to opthalmic pharmaceutical products, appears to be the first experience of this kind in the world! The new audio illustration system is ensured by a QR code (QuickResponse Code - Quick Response Code) and audio symbol printed in large size on the outside of SIFI product packaging. A simple photograph, taken with a smartphones or tablet equipped with free of charge QR readers, will immediately generate a link to listen to a clear voice, that will correctly relate all the necessary information to the patient. Furthermore, this access system will display the information leaflet directly on the screen of your device, in web and pdf format, in order to zoom onto areas of interest. This service will be launched initially together with 3 SIFI products, and will be supported by an online media communication campaign. It is believed that in time such an application will be developed and applied to enhance a larger portion of SIFI’s product portfolio. > read about on Sound Meds in the News!